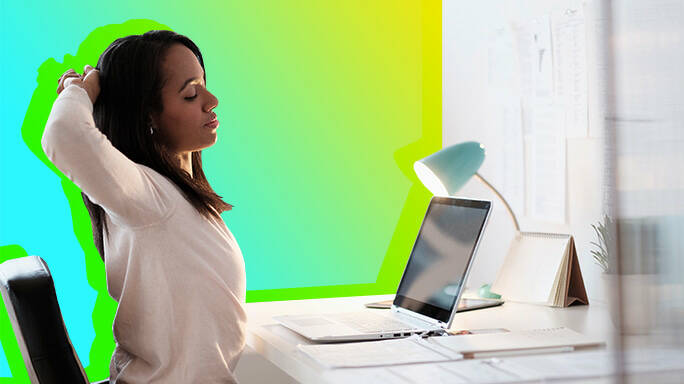 Dealing with chronic pain is hard enough, but throw a full-time job into the mix and it’s a surefire recipe for stress. Women who suffer from endometriosis report that the pain associated with the condition makes it harder to function at work (or even get there each day). So, how do women with endometriosis stay in (and deal with) the workforce? Below are tips from people who have been there. Juggling a chronic illness and full-time employment can be a whole other job. But chances are that your HR department can connect you with outside programs or in-office policies to help you cope. Make an appointment with HR to see whether your office has a shared sick-leave program (where other employees can “donate” sick days to those in need), paid sick leave or short-term disability. These programs may look different depending on your state.